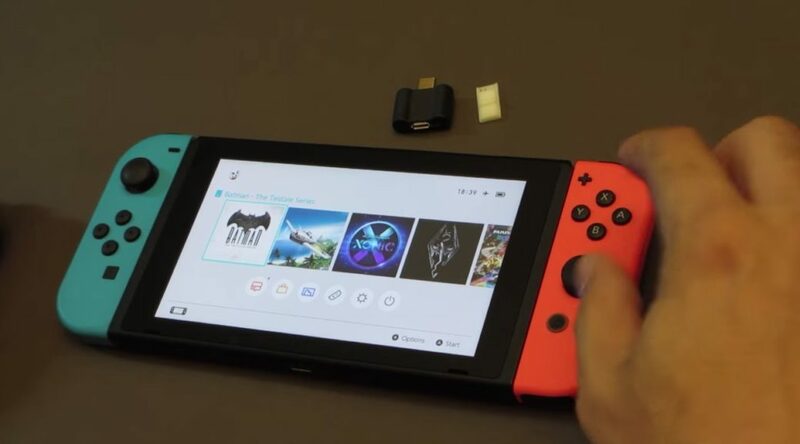 An authorized Nintendo retailer based in China has been openly offering modding services for Nintendo Switch. 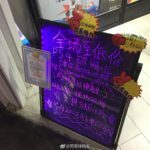 The shop, located in Shenzhen, placed a board informing customers they could modify their Nintendo Switch consoles for a fee. 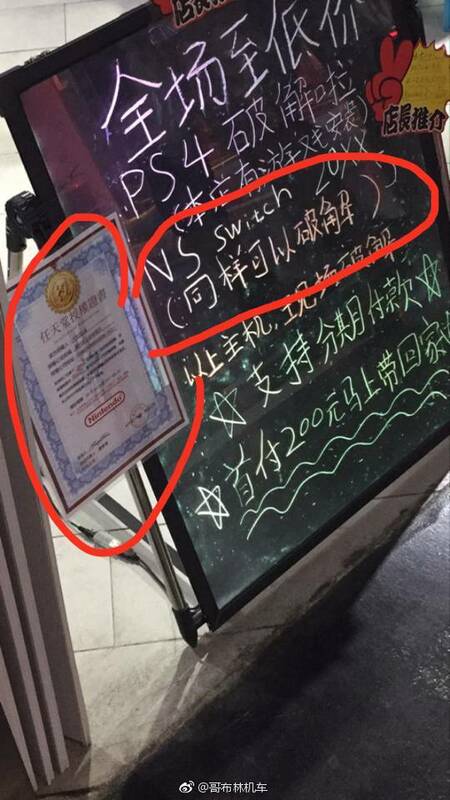 Ironically, a certificate showing that the retailer is authorized to sell Nintendo products was pasted right beside the board. 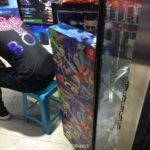 As Nintendo does not have an official presence in China, there’s little they could do except for terminating the store’s authorized retailer status and cease supplying them products. There’s a Nintendo subsidiary in Hong Kong so the store could have been ordering products from them given Shenzhen’s close proximity. Update: The “authorized retailer” certificate might be fake. This article will be updated once we have more..